Dining Out Events are a great way to participate in supporting what you love! We’ve chosen Wednesdays for our Dining Out Events because it’s mid-week…and who wants to cook, anyway? Each of our participating restaurants offers a percentage back to us in sales if you mention “Moon & Stars Foundation” when you pay your bill. Take out and catering counts, too! CPK Fundraisers are as unique and fun as their menu. Since 1999, CPK restaurants across the country have helped raise millions to support local schools, groups and non-profit organizations. 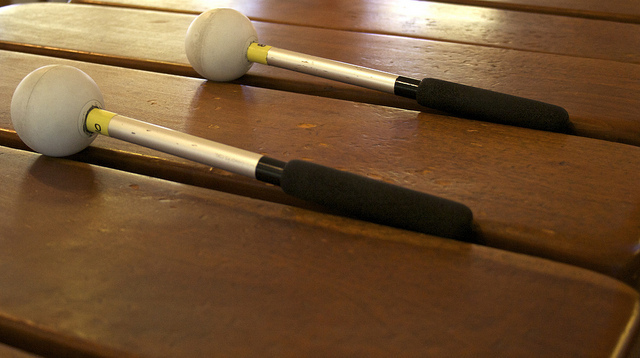 They take great pride in giving back to the communities they call home and love helping local organizations raise money. Step into Mexico (without a passport)…just around the corner. 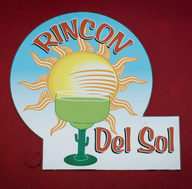 Rincon del Sol serves tantalizing food, from sophisticated seafood dishes to simple tacos and enchiladas. 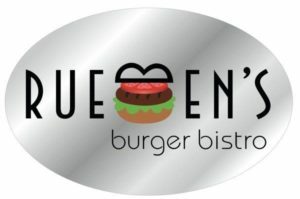 Their menu includes grilled steak, chicken, fish and a full range of vegetarian options. The delicious molcajetes (meat or vegetarian) are served in authentic stone mortars and the shrimp cocktails (cocktail de camarones) are the largest in town. Margaritas, anyone? 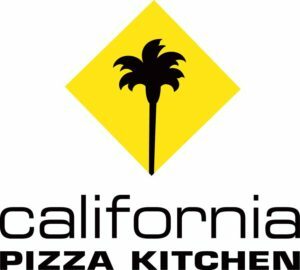 CPK Fundraisers are as unique and fun as their menu. Since 1999, CPK restaurants across the country have helped raise millions to support local schools, groups and non-profit organizations. They take great pride in giving back to the communities they call home and love helping local organizations raise money!